American Alpine Club lodging options within walking distance from great climbing supports the climbing lifestyle we all enjoy. 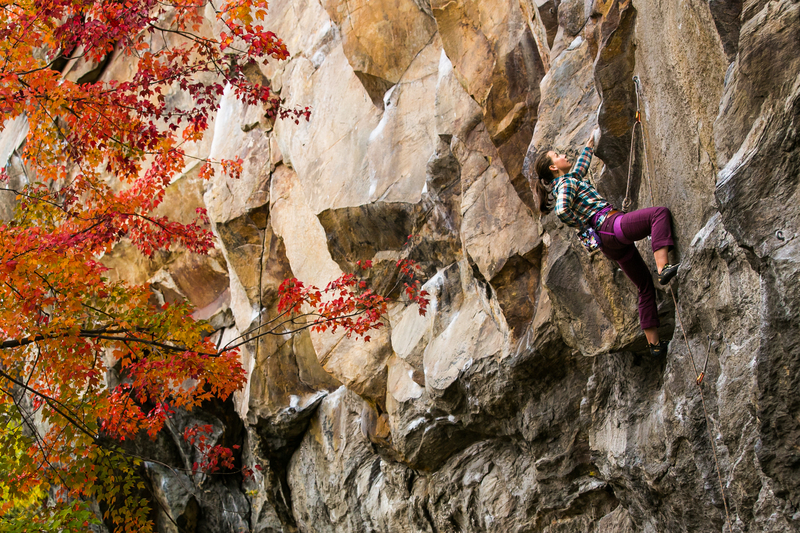 Together we create and support facilities in locations that add opportunities for climbers to pursue their dreams, gather, and share their experiences. Located in Rumney, NH. Reservations for the 2019 season are open, with bookings beginning April 26th. The Campground will open earlier pending snow/ground conditions. 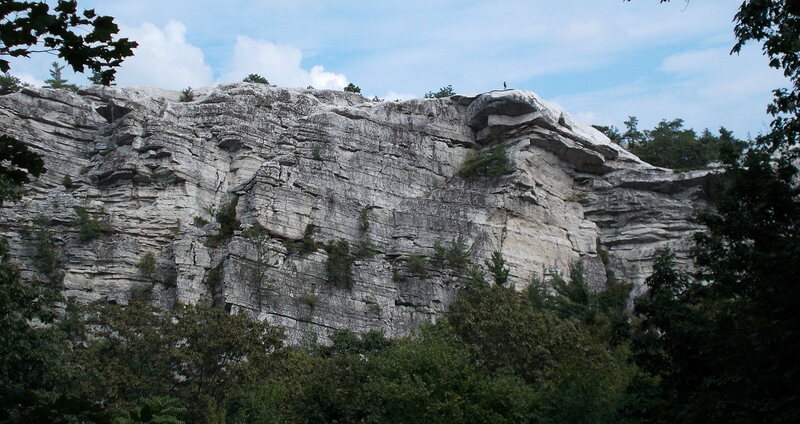 Located just outside New Paltz, NY. The campground is now open for the 2019 season! Located in Lansing, West Virginia. The campground is open! The Ranch is closed for the summer. Thanks for a great season! Reservations will open in August for the 2019-2020 season. 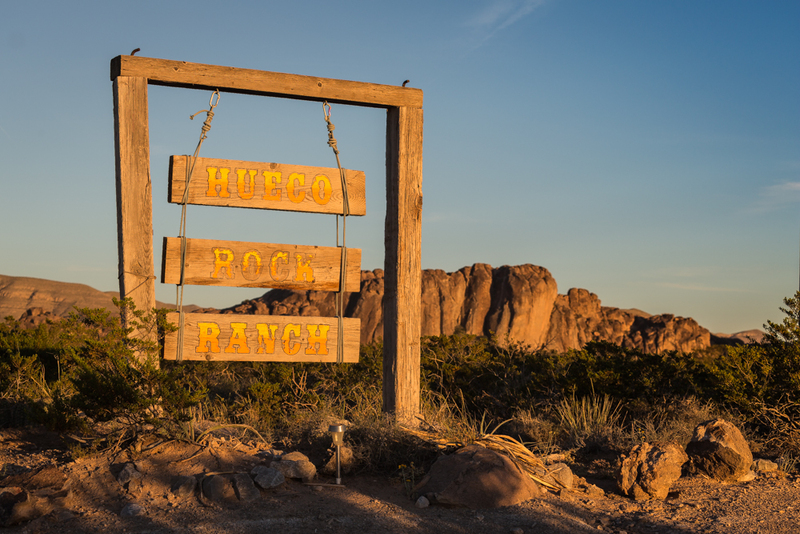 The Rock Ranch is closed for the season. 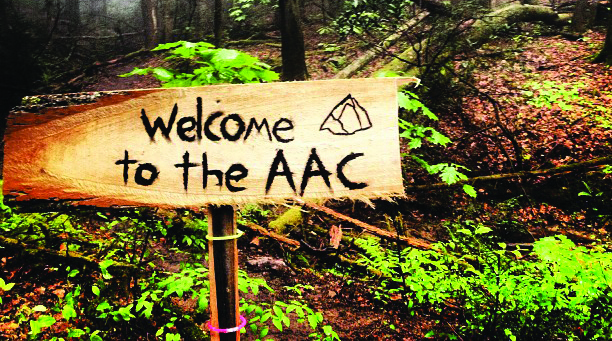 The AAC has numerous regional lodging options across the country and around the world. Some we own and/or operate for the benefit of all climbers (though AAC members get a substantial discount). In other cases, we negotiate partnerships that give our members special discounts or access. View a complete list of lodging options.